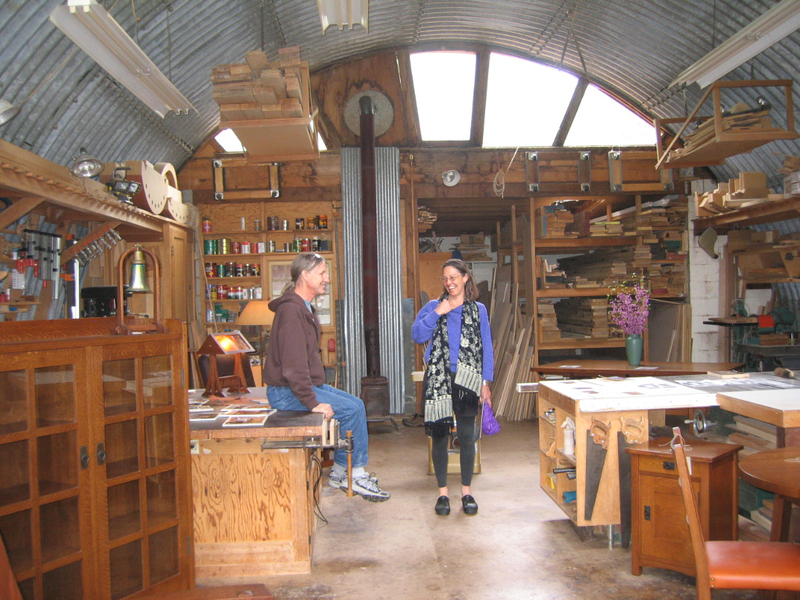 Visit twenty-two art artists in their art-making studios on this self-guided tour. 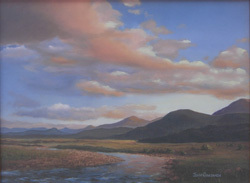 This entry was posted in Studio Tour and tagged Three Rivers Artists' Studio Tour on January 2, 2012 by Elsah. 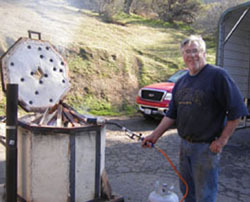 Every other year, the many artists, who live and work in Three Rivers, open their private studios to the public. The ninth Three Rivers Artists’ Studio Tour will be held on March 19-20-21, expanding to three days this year, giving visitors more time to leisurely visit each studio. Studio Tour 9 celebrates the singular creative expressions of twenty-one artists, solidifying its Tour de Force status as an exceptional creative achievement for Tulare County, from its inception eighteen years ago. 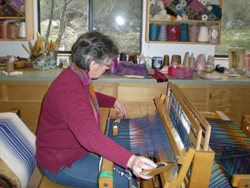 Art-making is essentially a solitary experience for most of these artists, the work culminating from each one’s personal narrative of how art-making evolves, living in the foothills. 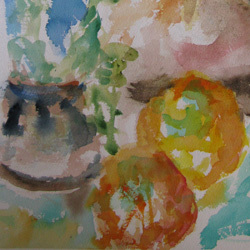 By welcoming visitors into their studio workspace, the artists invite interesting conversations about the making of art. 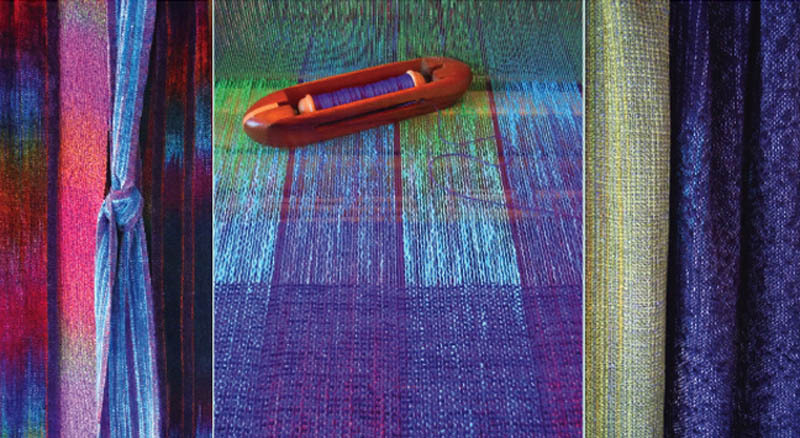 The Studio Tour becomes a multi-voice dialogue about creativity, living with art, the inspiration of the natural world, and how to meet the challenge of earning a livelihood from art. Lives have been changed by this Studio Tour. Many visitors have gone home and made a creative space for their own inspired, innate artistic nature to emerge. The artists are rewarded by the respectful appreciation and enthusiasm that is offered in return. Tickets on sale for earlybird price of $15/ per adult until March 5, $20 at the door. More ticket info HERE. This entry was posted in Studio Tour and tagged George Smith, James Entz, Jana Botkin, Martha Widmann, Nikki Crain, Rick Badgley, Three Rivers Art Studio Tour on February 22, 2010 by Elsah. 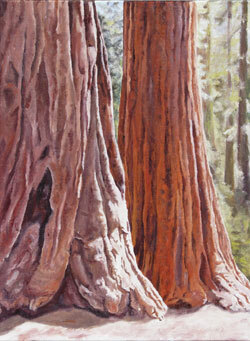 Studio Tour artist, James Entz, will show new work from March 4-28, 2010, at Fig Tree Gallery in Fresno. 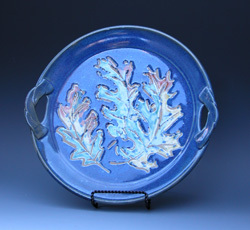 An artist’s reception will be held on March 4 from 5-8 pm, as part of the monthly Art Hop event. Fig Tree Gallery is located at 644 Van Ness Avenue (in downtown Fresno.) The gallery is open Friday, Saturday, and Sunday, from noon to 4 pm. In many ways, the topological paintings and writings in this exhibition have water as their source: celebrating, revealing, and reflecting water’s hard realities and unique qualities. Living in the Kaweah River watershed in the Southern Sierra gives Entz a unique perspective on water use–from wild river to dam to irrigated farmland of the Central Valley. This entry was posted in James Entz, Studio Tour and tagged Fig Tree Gallery, James Entz, sculptural painting, Three Rivers Artists' Studio Tour on February 8, 2010 by Elsah. 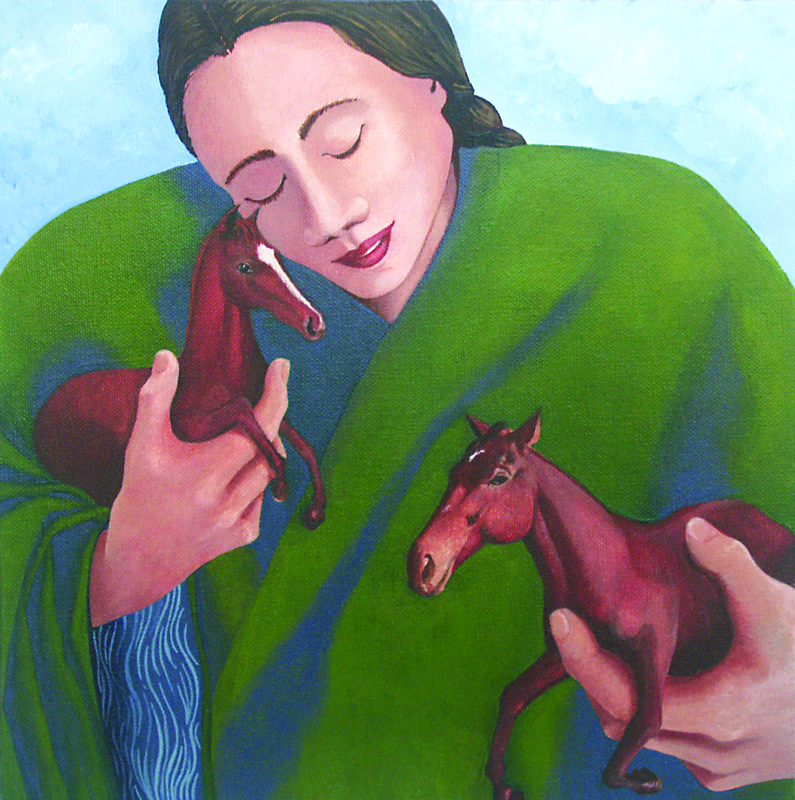 In the first exhibition of their 2010 exhibition calendar, Arts Visalia will present an exhibition featuring the artists of the upcoming Three Rivers Artists’ Studio Tour. The Creative Life will showcase artworks by the twenty-one artists participating in the upcoming tour. The exhibition will be on display from January 6 through January 29 with a public reception where the public may meet the artists on Friday, January 8 from 6 to 8pm. Admission is free and open to the public. 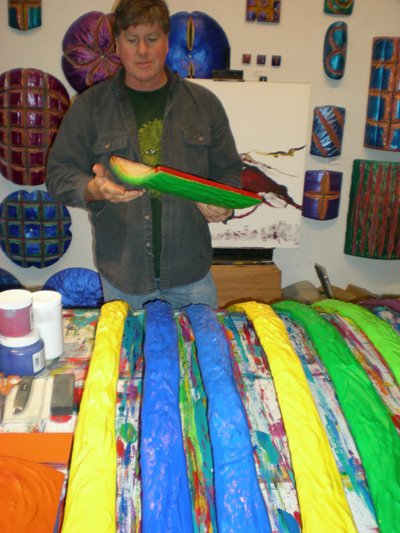 Every other year since 1994, numerous Three Rivers artists open their private studios to the public for one weekend in March. With the purchase of a ticket, visitors are provided maps for a weekend driving tour to each studio, a perfect excuse to spend a day driving through one of the most beautiful parts of Tulare County. This is a wonderful opportunity to meet with these talented individuals in their working environments, a chance to get a behind-the-scenes view of the creative process. This year’s tour will take place on March 19 –21. For more information, contact Arts Visalia at 739-0905 or visit artsvisalia.org. Arts Visalia is located at 214 East Oak Avenue in downtown Visalia. 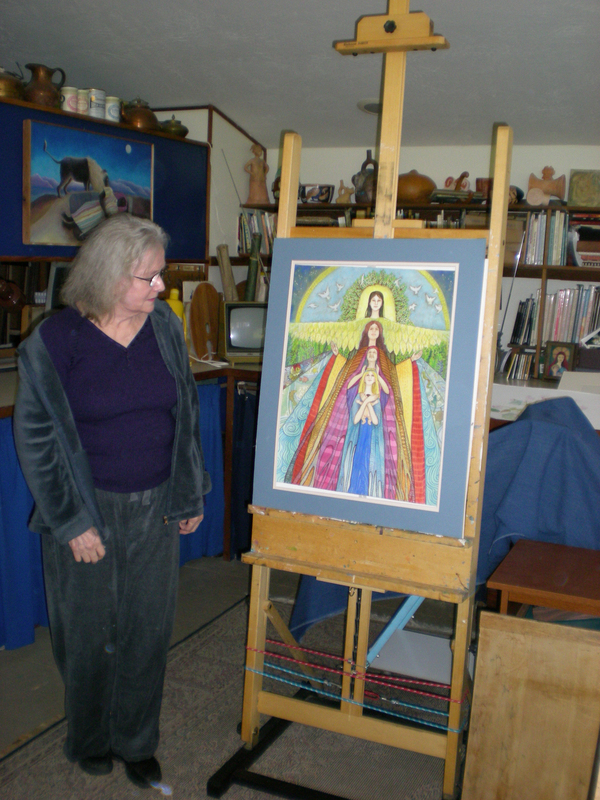 This entry was posted in Arts Visalia, Studio Tour and tagged Arts Visalia, Three Rivers Artists' Studio Tour on December 29, 2009 by Elsah. 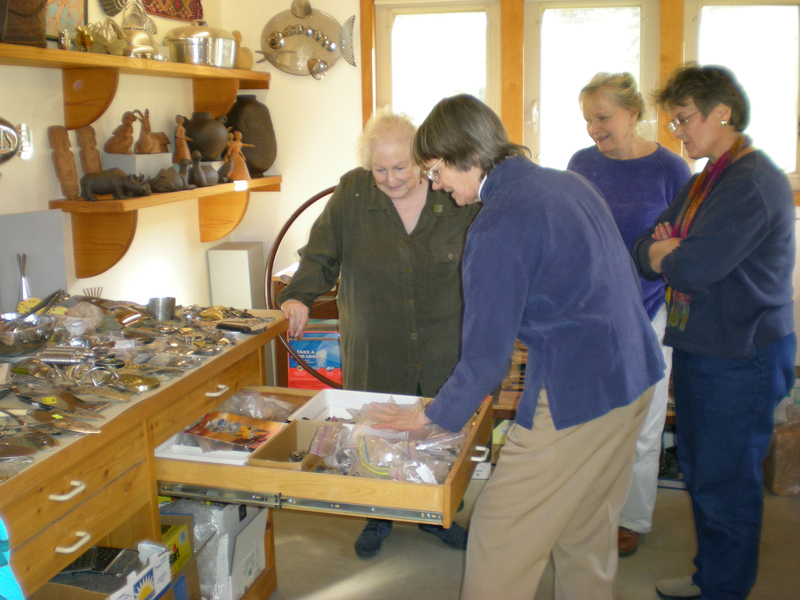 The Three Rivers Artists’ STUDIO TOUR 9 is slated for March 19-20-21 in 2010. Any creative person, who is a resident of Three Rivers with a designated creating space, is welcome to join the Studio Tour. The deadline for application submission is November 1, 2009. Details can be found at the Studio Tour Website on the artists’ page on the guidelines and policies pdf link. 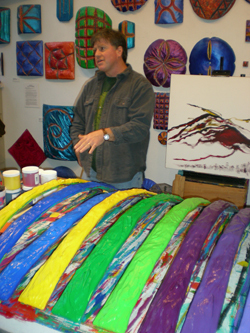 One of the highlights of the Studio Tour for participating artists is the pre-tour for artists only. We spend the day and travel to see all the artists’ studios. It is a unique opportunity to talk artist-on-artist, sharing our process and creative juice. 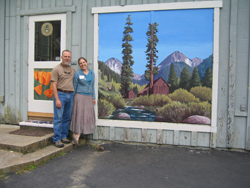 This entry was posted in Studio Tour and tagged Three Rivers Artists' Studio Tour on July 27, 2009 by Elsah. for STUDIO TOUR 9 on March 19-20-21 in 2010. Artwork by James Entz, Marn Reich, Martha Widmann, Carole Clum and Jana Botkin. 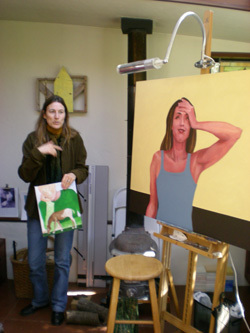 This entry was posted in Studio Tour and tagged California Artists, Studio Tour, Three Rivers on April 7, 2009 by Elsah.